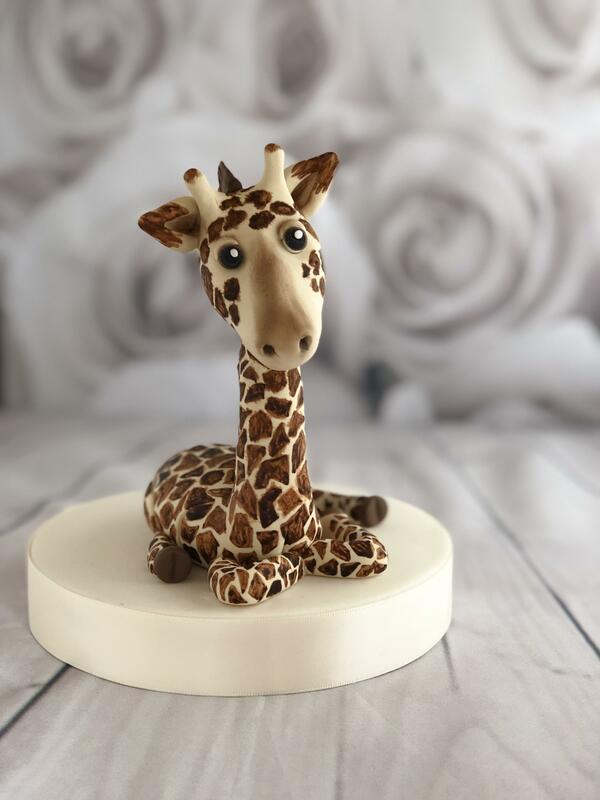 Lisa is joins the Cake Dutchess Instructor team in Australia, representing Melbourne and surroundings! 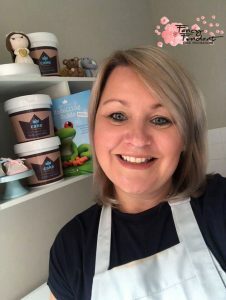 She took the plunge and started her cake business in 2017 after being in education for 20 years. Hi, I’m Lisa.I am in Melbourne, although originally from the UK. 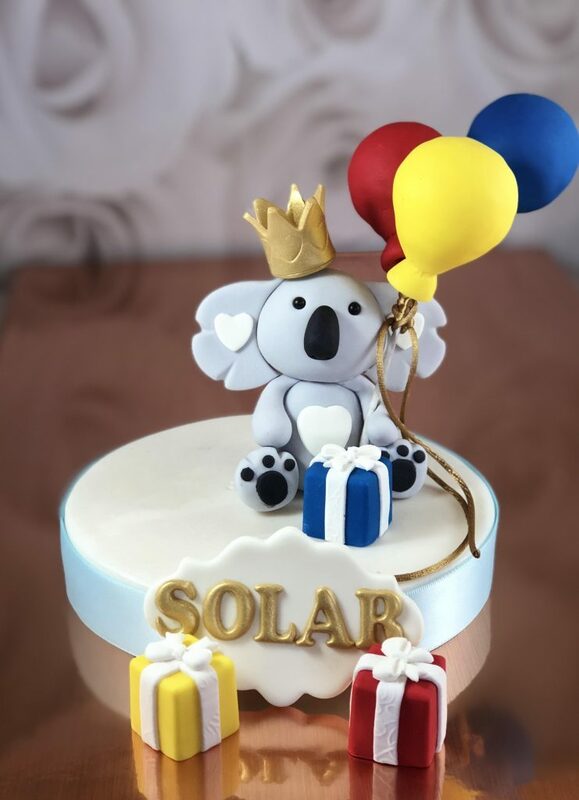 I came to Melbourne in 2011 with my husband and four children then aged 18, 16, 14 & 12, they are not so little anymore and I’m now a Nanny to a gorgeous 2 year old who inspires me everyday!I started up my business ‘Fancy Fondant Cake Decorations’ after 20 years in education. 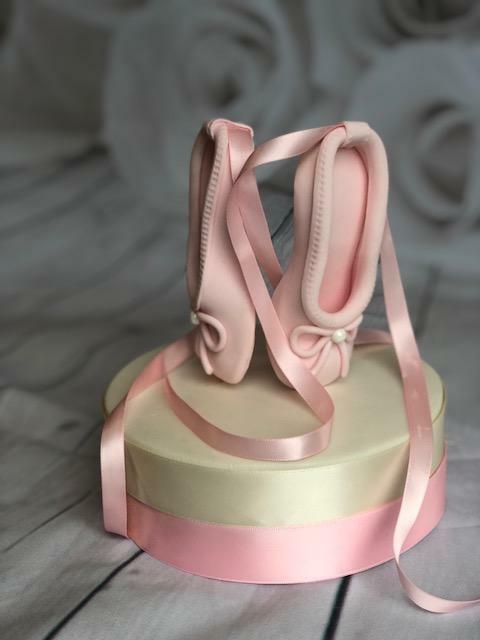 Whilst still in education in 2015 I saw a friend had just started a cake business and admired her creations. I loved how toppers and detailing gave cakes the ‘wow’ factor. I knew this is where I wanted to start. I joined local classes and quickly became totally enthralled with modelling. I spent the next 12 months learning through classes, You Tube videos and experimentation. 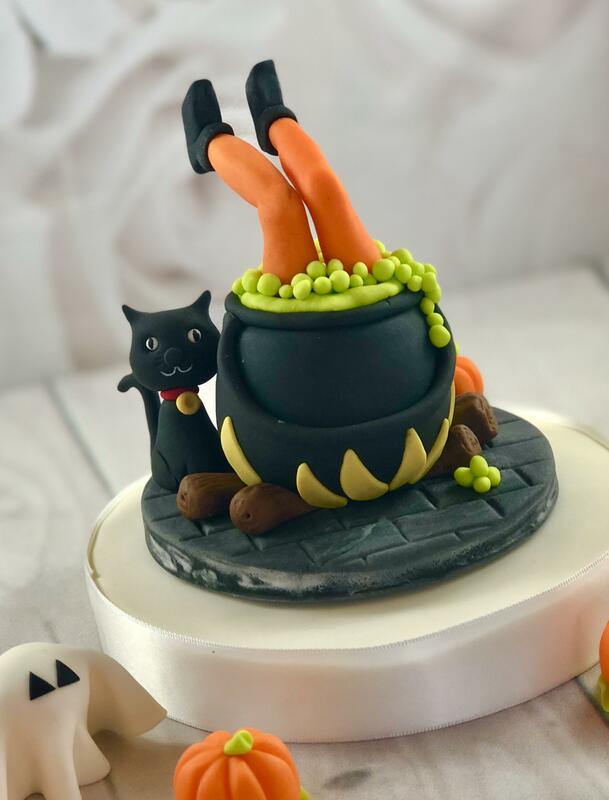 Friends and family were always telling me they loved my creations so in January 2017, I took the plunge, quit my job and set up, with the help of my Husband Nick, Fancy Fondant Cake Decorations. I love how everyday is different and discovering I am actually rather creative! Work doesn’t feel like work and I love it!